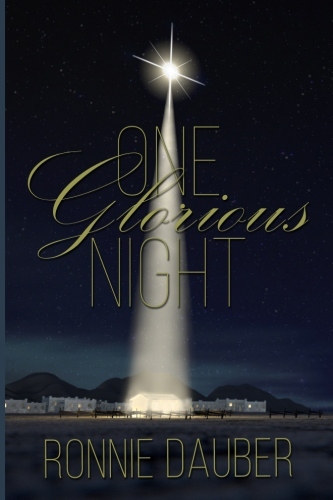 Sequel to One Glorious Night, this book is about the death and resurrection of Jesus and the impact it had on those who knew Him and witnessed this amazing and very emotional event. 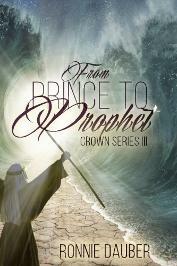 It's based on Scripture and written by inspiration and with the imagination of the author. It will help you to understand who Jesus is and why He is our salvation to God. Available in soft cover copy and e-book at all Amazon Stores. Although Jesus was not actually born on December 25th, it is the time when people around the world celebrate God’s Son coming to earth to save them. It’s when Christians can worship Jesus Christ, their Savior, and proclaim His love for all people with the hope that the peace and joy of the season will draw them close to Him. This book is filled with individual stories of the people who participated in this miraculous event. 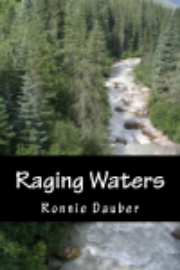 Each story is based on biblical facts, and is a personal recount of that amazing night according to each one’s own viewpoint as seen through the imagination of this author. Now you can get better insight into God’s love for you that was fulfilled on that one glorious night. Available at all Amazon stores in soft cover copy and e-book format. Also available in LARGE print for easier reading. 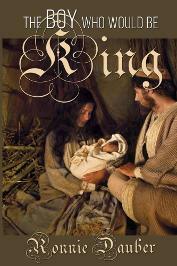 This the story about the life of Jesus, told simply so that young readers can understand it. It's based on Scripture, and written in storybook format for easy reading. This is an exciting chapter book for young readers, or for anyone who wants to know about Jesus in an easy to understand story format. And it's great for the elderly, as well, because it comes in large print. This is a collection of faith messages that explain what faith is, how to get it, and how it applies to our lives so that we can know God, obey Him, and be the light that He has called us to be. This is not a book of formulas that show how to get rich; nor is it a concept that teaches how to glide through life without trials. This book was written to help Christians know the truth about faith, that faith is our trust in God and His Scriptures that He has given us. Available in soft cover copy and in e-book at all Amazon stores. This book was written to clarify many of the issues that are controversial among Christians today. With the new age move and many false doctrines on the prowl, it's easy to assume what God means when you don't know the truth. 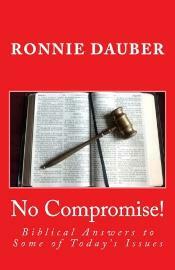 This book offers only biblical answers so you can know what God says about these issues. We need to be wise and know the truth and not be deceived into an ungodly compromise. 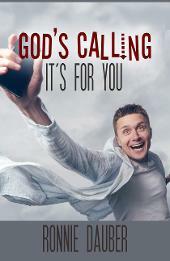 This book is filled with short messages that reveal the many ways God is calling people to repentance—and the many more ways that the devil is deceiving them through false doctrines. The purpose of this book is to make people aware of what is being taught as right or wrong in relation to what God said. This author wants to stir up your curiosity so you will dig into the Bible yourself and learn the truth. You need to know God so you can love Him now and be with Him forever. When we know the truth about Jesus, accept His salvation, and follow Him, then we will know that we are saved from the judgment that is about to come upon this earth to all those who refuse to turn from the world and follow Him. 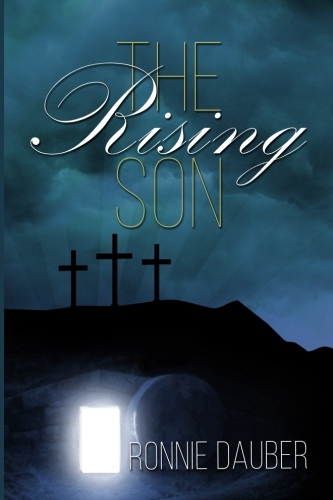 The market is flooded with books on the life of Jesus, but this one is different! It's alive! It's true! And it's supported totally and solely by Scripture. No guesswork, no opinions, no false concept. Just truth. This book is written in storybook format for all ages, from children to adults, and especially for new believers. The purpose is teach readers the truth so they can know Jesus and not be deceived by false doctrines of Him. Many people are afraid to ask questions , and so finally, here's a book that answers them. Grandpa is reading to his grandson who is filled with the questions that we all have, but are too afraid to ask. 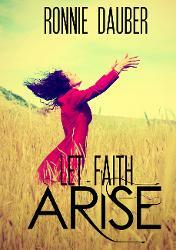 This is the first book in the series and will help you to realize who Jesus is. Available at all Amazon stores in soft cover copy and e-book format. This is the story of Joseph. 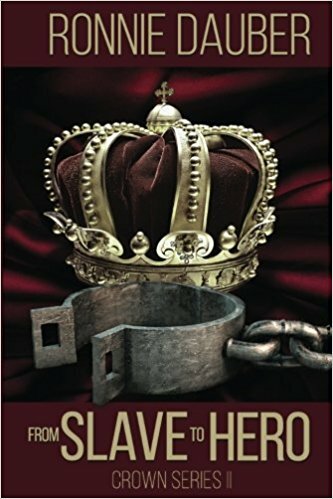 It begins when he was a spoiled and favored child, goes through his humbled years in captivity as a slave, and to the time when he becomes the most powerful king in the land. But more importantly, Joseph becomes the hero who saved his nation! This book is packed with adventure and surprise, and highlighted with emotion! Like all the books in this series, it's written for all age readers so they can know how the nation of Israel began and how it was saved by the obedience of one man. He teaches us a great lesson on forgiveness because he chose to love God and trust Him in spite of the hardships he endured throughout his lifetime. Available at Amazon stores in soft cover copy and e-book format. This book is all about the life of Moses, beginning when his mother was forced to hide him from Pharaoh, then throughout his life as an adopted prince and heir to the Egyptian throne, and right through to the time he met God and became the great Deliverer to the nation of Israel. It's packed with surprise and adventure, and charged with emotion. Moses was a very humble and meek man, yet he walked with God and became powerful because he was obedient to God's call. He teaches us humility, and how to love and respect God in spite of what we think is right. Like all the books in this series, it's read by Grandpa to his grandson who asks all the questions that we'd want to ask. Most people know David as the boy who killed the giant, but he was also a man of faith! 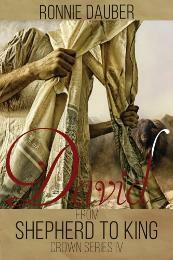 God chose David to rule over the nation of Israel because he was a man after God's own heart. He knew and trusted God, and shared God's love for the people of Israel. He had faith in God to lead him, and the nation was blessed because of David. But David was not perfect, and he did some regrettable things in his lifetime, but he always came to God in repentance. This book is packed with action and excitement, and it's filled with emotion so we can understand the joy in knowing God. And it's also loaded with truth and encourages readers to keep their faith in God. 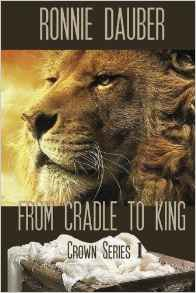 This book is all about the life of Daniel, a Hebrew man who was taken captive as a young boy into the evil nation of Babylon. He was tormented and trained as a king's servant, and eventually became a powerful authority in the Persian government. This mighty prophet was able to keep the remnant of the nation of Israel sustained during his years in captivity because he was not ashamed of who he was, and becausehis love for God was greater than his fear of those who ruled over him. It's loaded with action and surprise, and highlighted with emotion. We live Daniel's life in a time when God's judgment fell upon the land of Israel because the people had turned from God and ignored the warnings . This book brings our team of protagonists together. We begin with a class trip to a hiking resort on the Snake River where some teachers and a high school geography class plan to experience a few days living in the wilderness. They have no idea that it will turn into a nightmare that forces Sarah and her friends to become the rescue team on a survival mission that pits them in the middle of nature's wrath and against a clock that is running out of time. 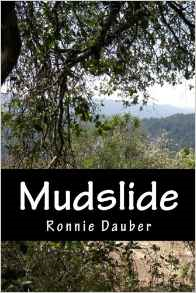 This book is fast-paced and loaded with action and the unexpected. It will keep you captivated until the very end, as you go through the adventure with them and wonder if they'll come out of it alive. Sarah and her friends visit her grandparents in British Columbia during a summer break betweeen high school and college. The plan is to enjoy a week of swimming, fishing, and boating, amid some great family times. But when Grandpa's boat capsizes, the teens set out into unfamiliar territory to search for him and his disabled friend. They have no idea that their search will be greatly challenged by the burning inferno of the forrest that they become trapped in. Fast-paced and loaded with non-stop action, this book will keep you on the edge of your chair as you go through this adventure with them while they struggle to get out alive. 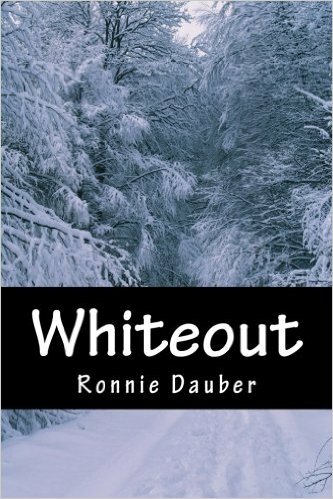 This adventure takes the teens into North Dakota during their winter break so they can enjoy a week of skiing at Brad's cousin's home. The visit has been carefully scheduled to include a week of fun and rest for all of them after enduring a stressful college semester. But what they didn't count on was a rescue and survival mission amid an unexpected blizzard that puts their lives at risk. Captives amid a threatening unknown turns their fun week into a desperate search for a missing family member. It's a non-stop, fast-paced, action-packed adventure that will keep you glued to the pages as the teens use their skills to stay alive! This adventure takes Sarah and her friends to a family reunion in an unfamiliar park for a day of fun. But their plan quickly changes when Sarah's five-year old cousin, who suffers from severe autism, goes missing just as an unexpected storm hovers over them. This fast-paced book is packed with adventure and emotion as the daunting search turns their relaxing day into a frantic race against time. Sarah and her friends use every skill they know as the rescue mission takes an emotional Sarah into the terror of the raging waters. 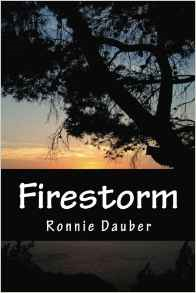 An Adult suspense/thriller that will keep you on the edge of your seat! 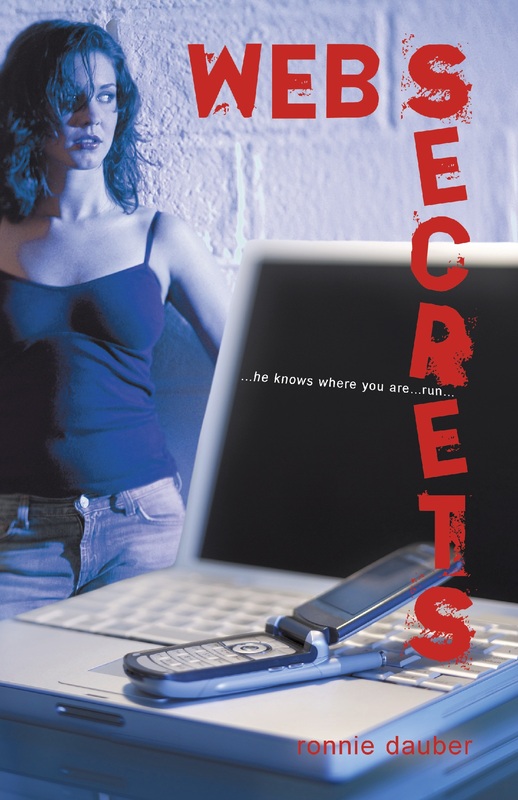 A young woman investigates a personal issue and is unwittingly drawn into a terrifying web of deception and revenge as she learns that she's a walking target and the only friend to help her is in cyberspace. Lots of clean suspense and thrill! Will there be a sequel? Only time will tell!